Based on the SD32 Bulldozer , the SD32D desert bulldozer was developed by Shantui for desert operation.The SD32D is equipped with a hydraulic drive system with hydraulic control technology and an advanced structure, providing reliable performance and convenient and flexible operation. Specially fitted with a desert radiator and air filter, the SD32D is well adapted to desert operations. 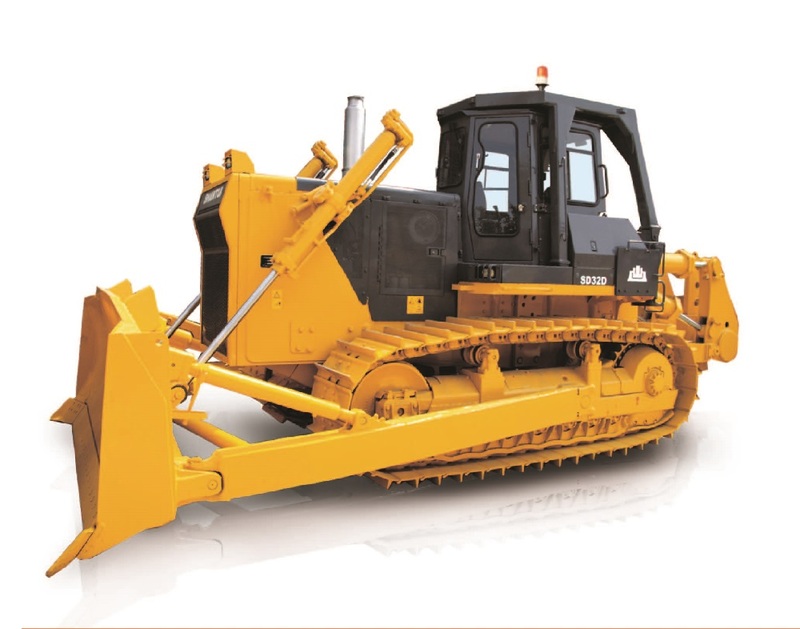 Looking for ideal Shantui 320HP Desert Bulldozer For Sale Manufacturer & supplier ? We have a wide selection at great prices to help you get creative. All the 320HP Desert Bulldozer are quality guaranteed. 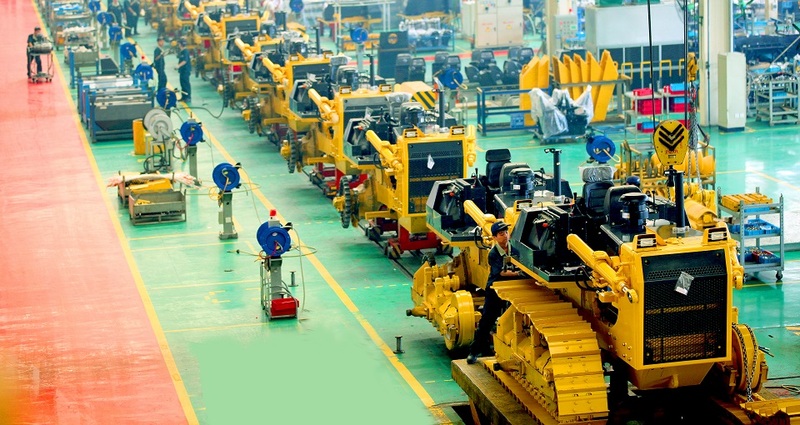 We are China Origin Factory of 320HP Desert Dozer. If you have any question, please feel free to contact us.